We have 24 one-bedroom cabins with 3 single beds in each cabin and a small bathroom with toilet and sink. There is a recently refurbished shower block for residents. 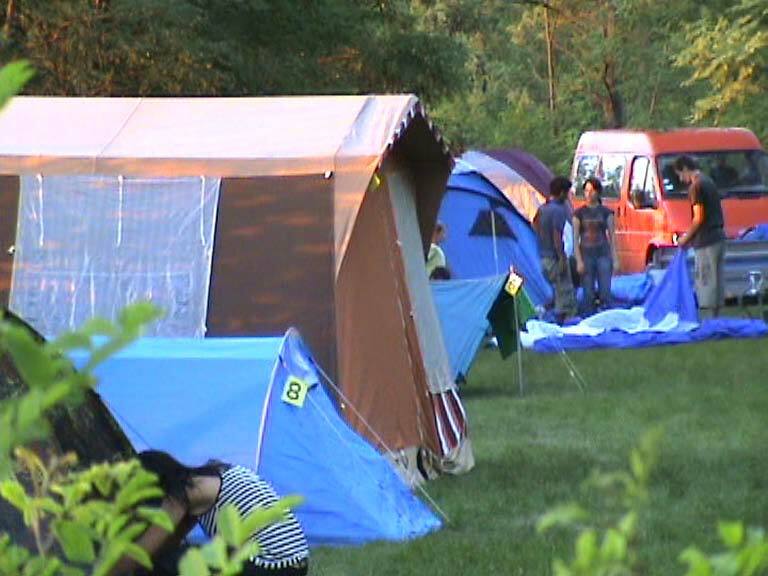 We have camp ground space for tents, with easy access to fresh water and a newly refurbished shower block. 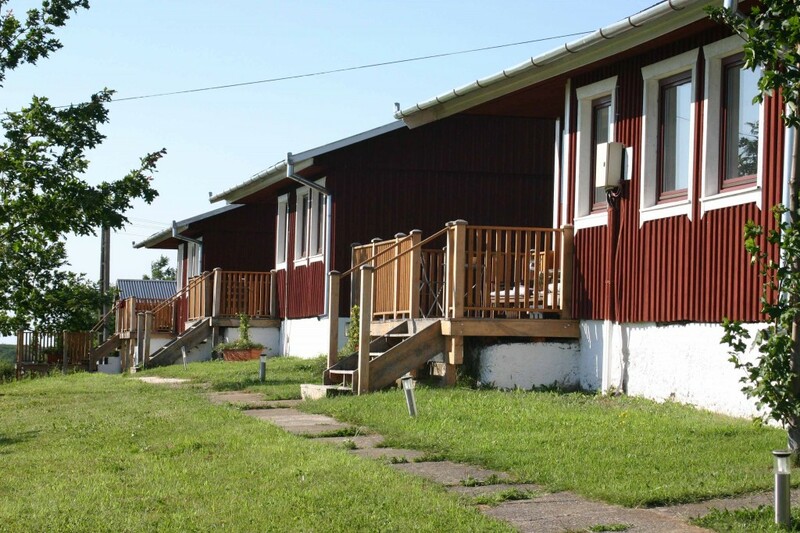 We also have two large two-bedroom cabins, sleeping up to six people. 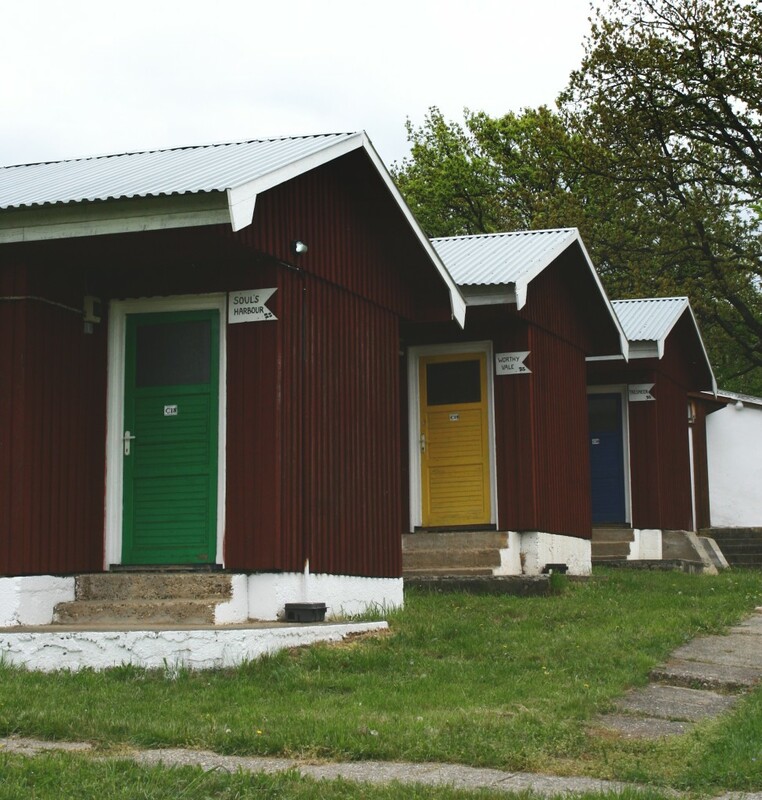 These apartment-style cabins are equipped with private kitchens and spacious bathrooms with shower, toilet and sink. Each has a deck from which to enjoy the wonderful views.